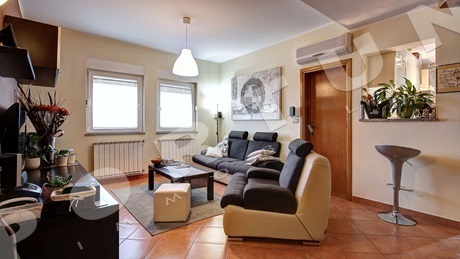 This three bedroom flat is arranged over the second floor of a stone house in the center of Rovinj. 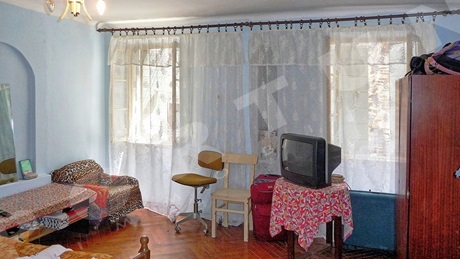 The flat measures 70,27 sqm. 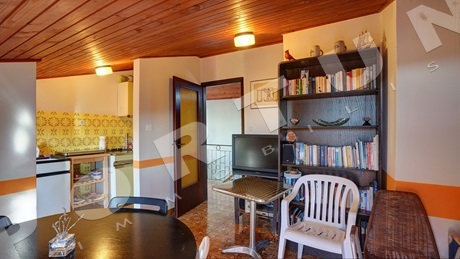 The flat includes a kitchen with dining room, three bedrooms, a bathroom and an anteroom. 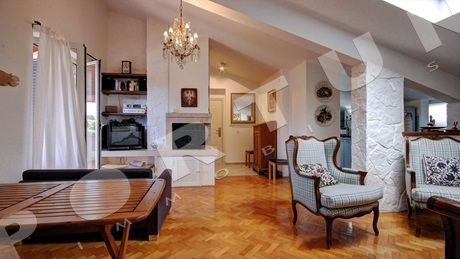 Dining room/living room, 23,7 m2. 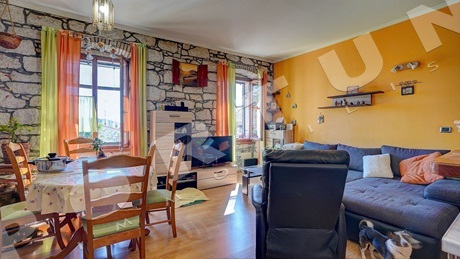 This three bedroom flat with two bathrooms is arranged over the attic of a three-storey house only a few steps from the sea in Rovinj. 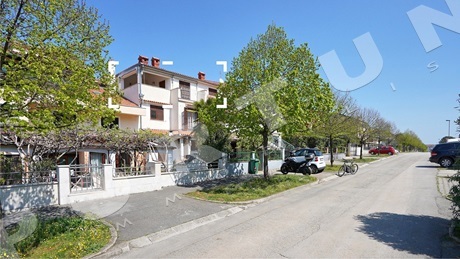 The flat measures 92,98 sqm. 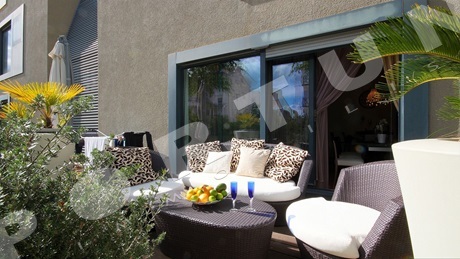 The flat offers sea and park forest view from the covered terrrace.